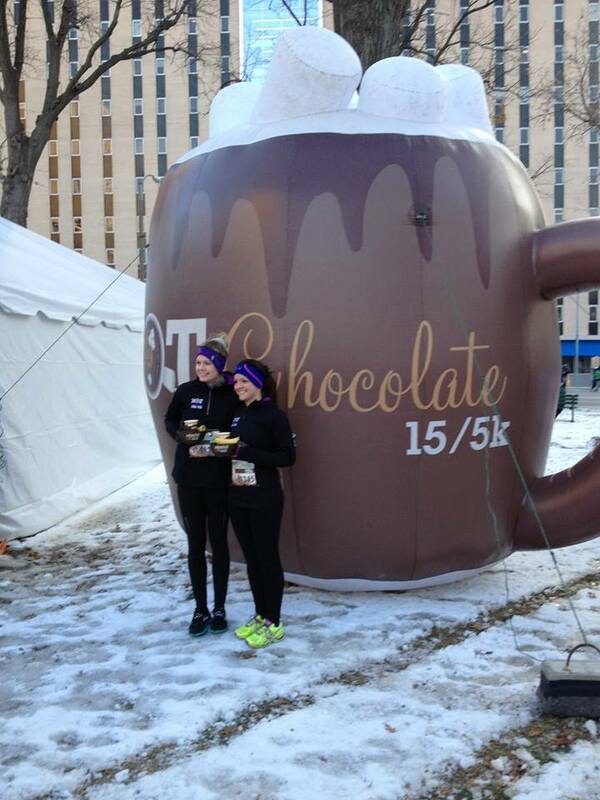 Run with us this year on an all-new Hot Chocolate 15k/5k St. Louis course through beautiful Forest Park! We hold our races to the highest quality standards, from start to finish, course design and accuracy, emergency medical plans that exceed industry standards all in the name of your safety. 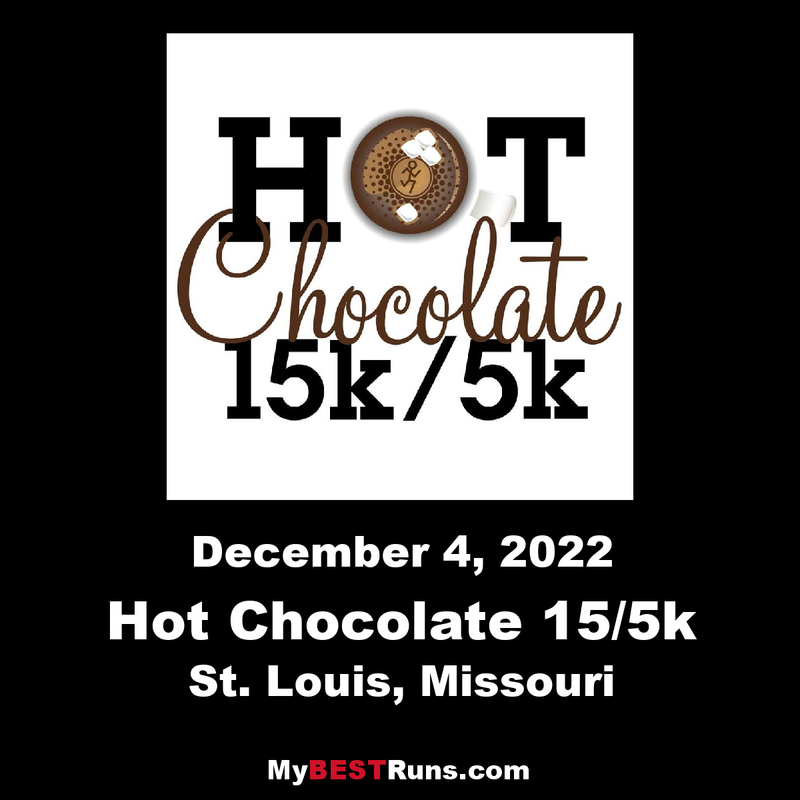 Along those lines, all Hot Chocolate 15k/5k events have a USATF-certified course with a distance that has been certified for accuracy.